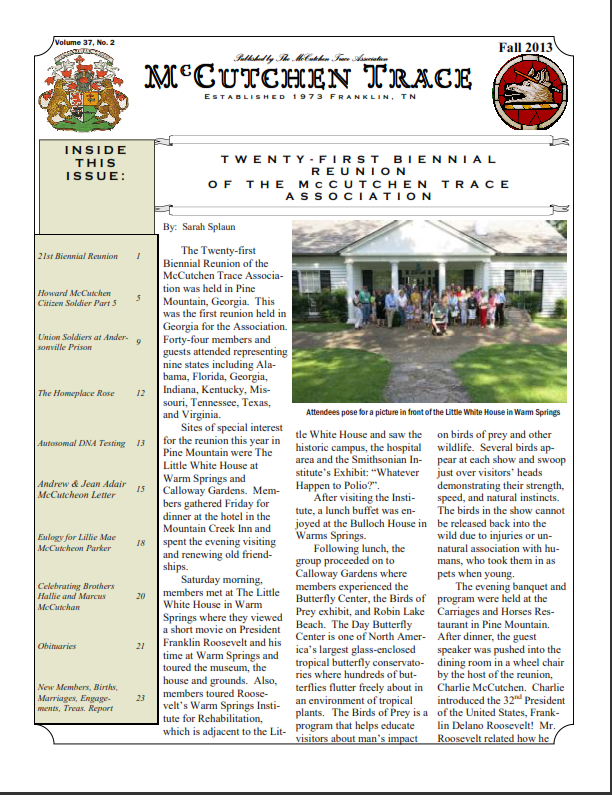 With a regular membership you will receive 2 copies of the newsletter in your mailbox. As postage rates go up our costs go up as does the cost of this type of membership. If you are comfortable reading documents on your computer or are able to to print the newsletter out yourself you may be better served with a digital membership. Please also consider purchasing a multi-year membership. We publish the newsletter in the spring and the fall. They are usually mailed out in May and December. They are usually 24 pages but some have stretched to 28 pages. The newsletters are typically black and white. The digital version is in full color.